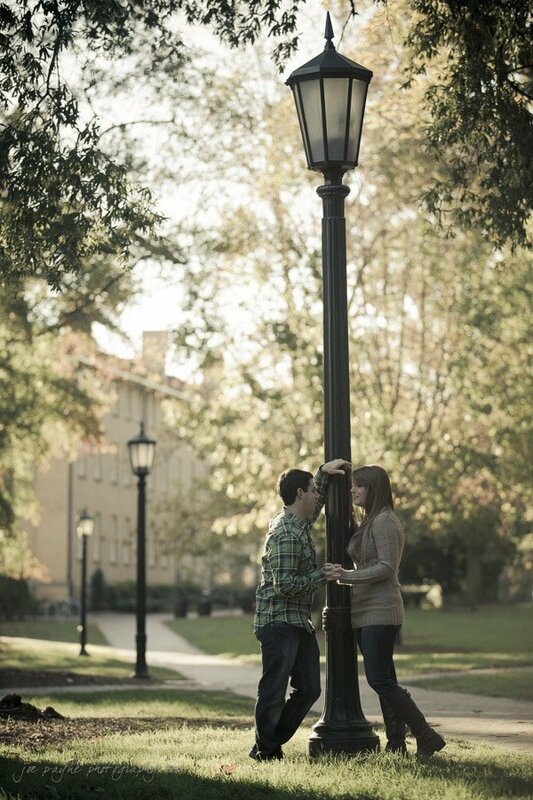 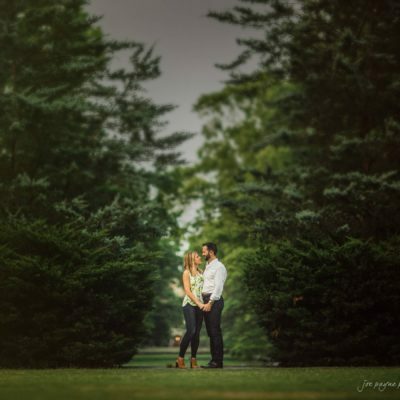 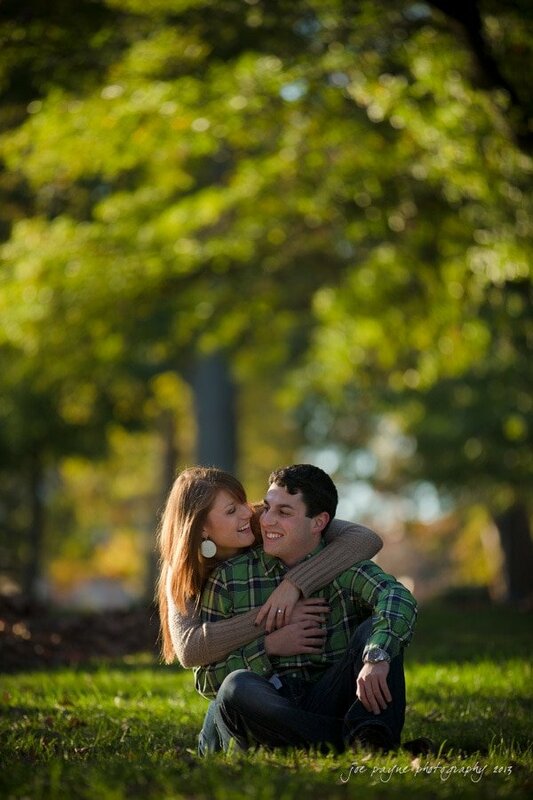 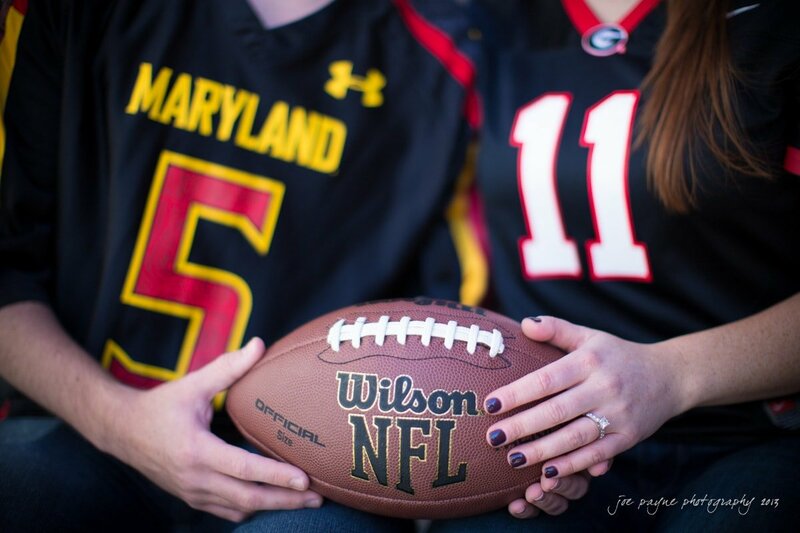 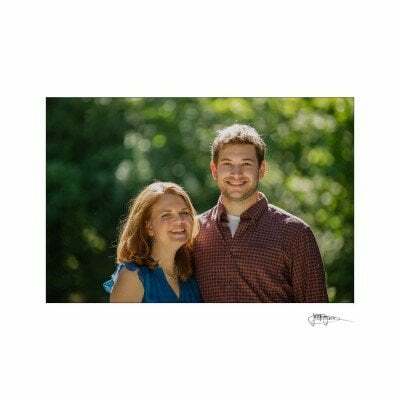 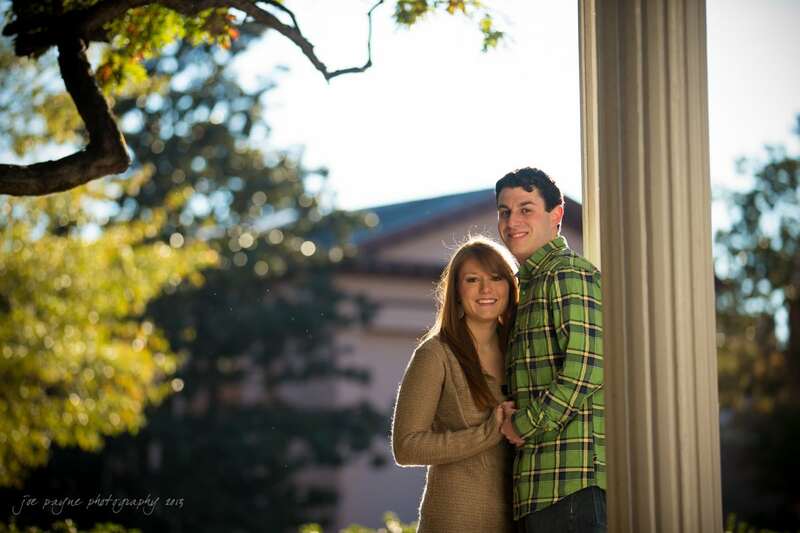 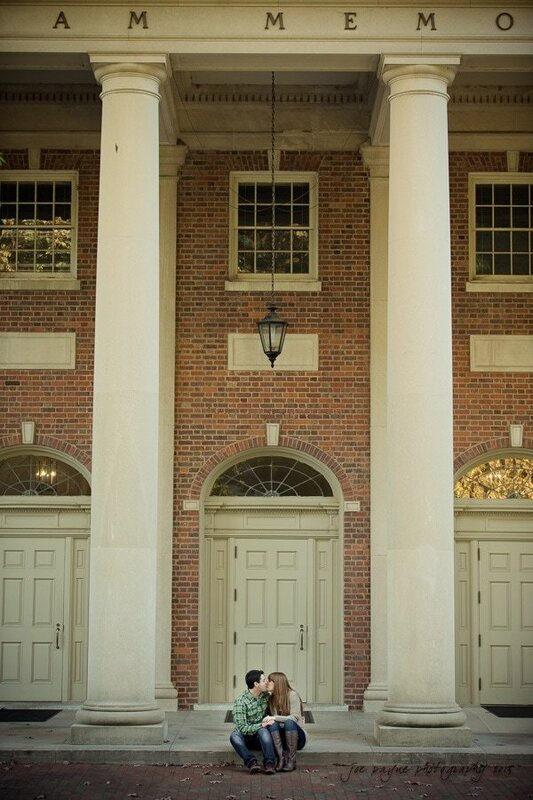 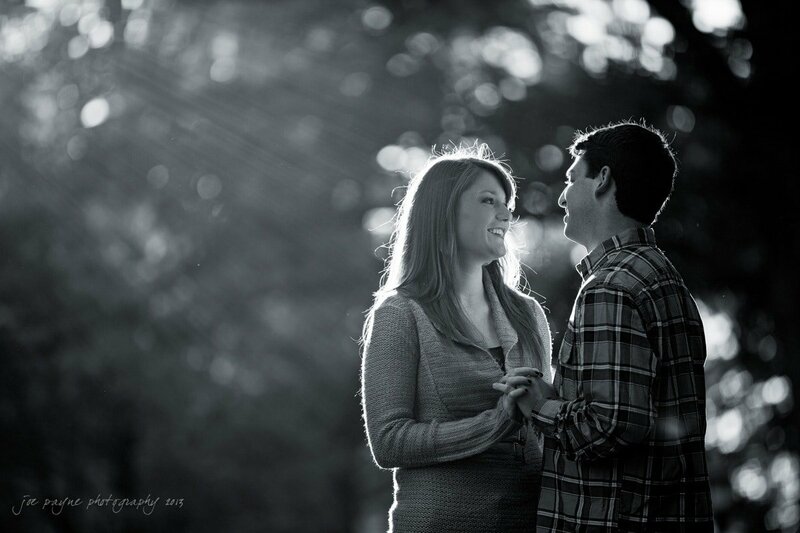 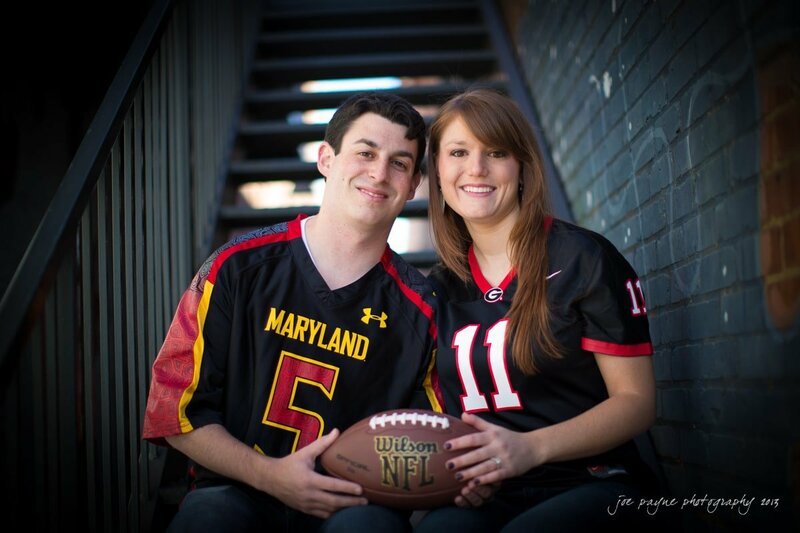 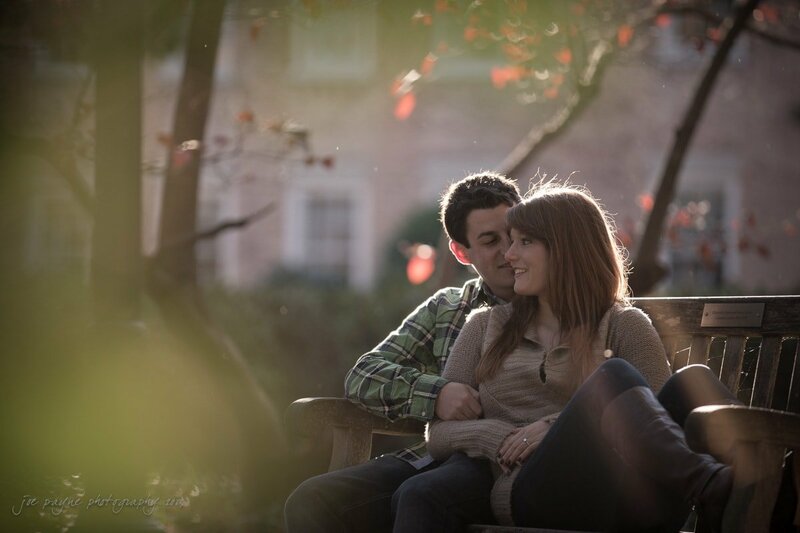 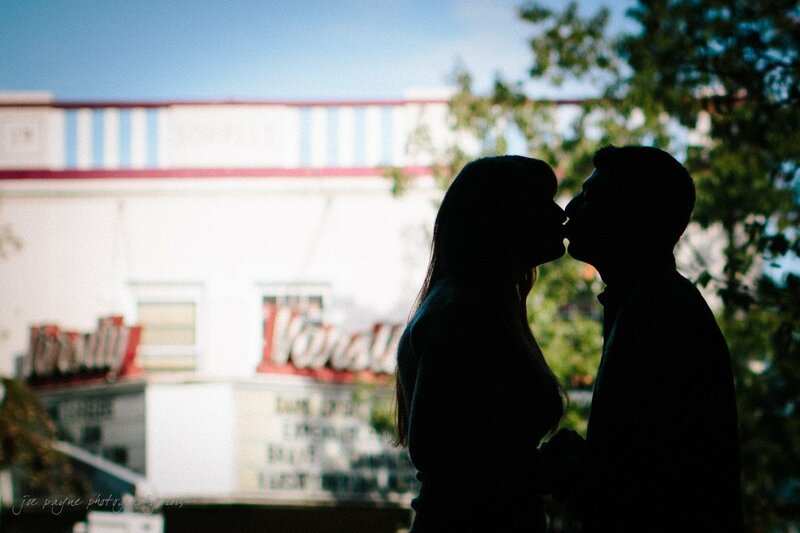 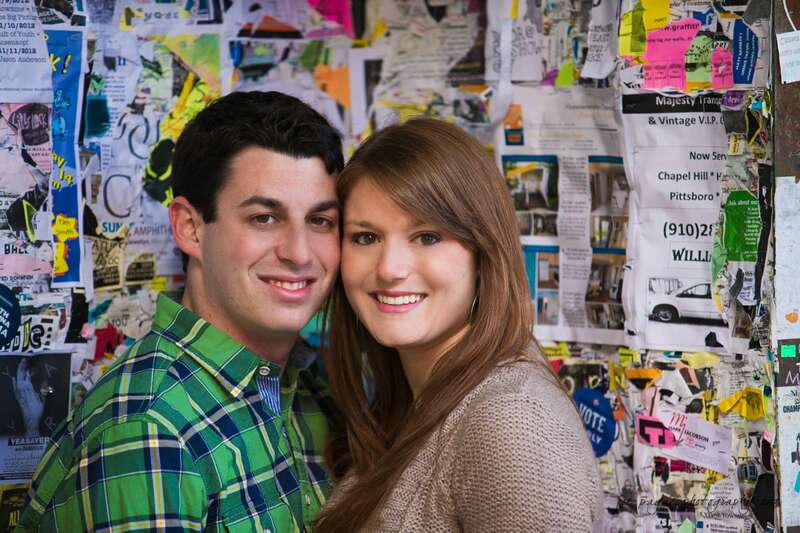 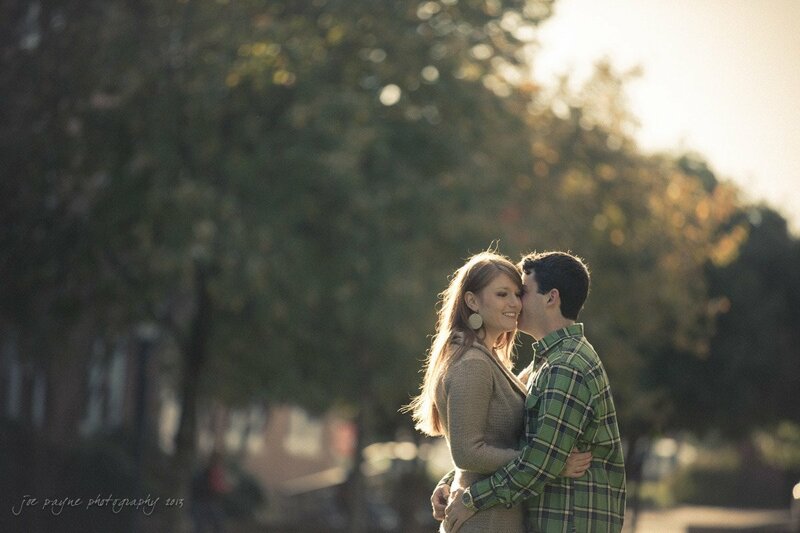 Back in the autumn, I met up with Tara and Seth in Chapel Hill for their engagement session. 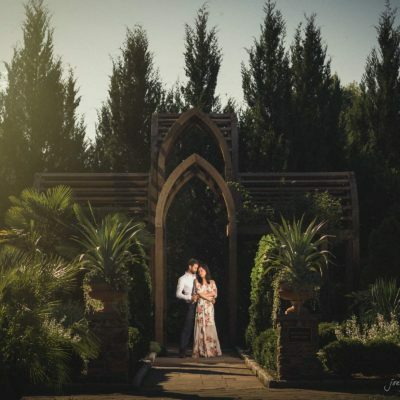 You can see we were blessed with great light and had a fab time. 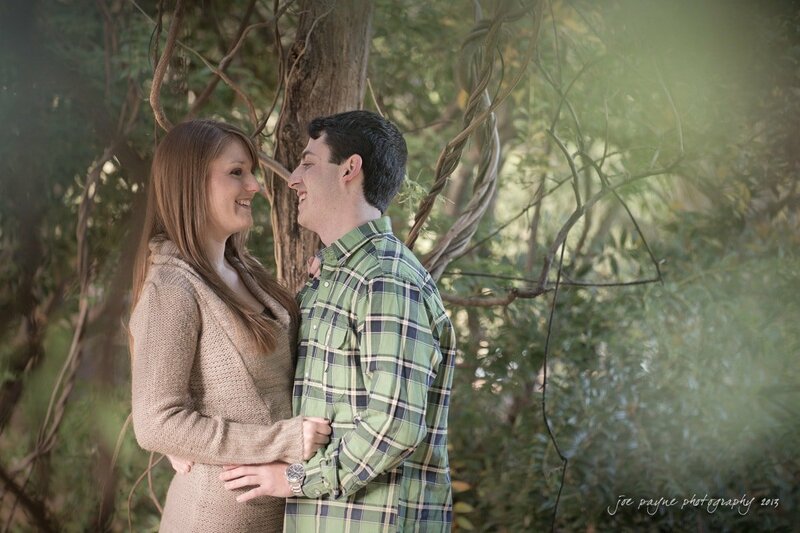 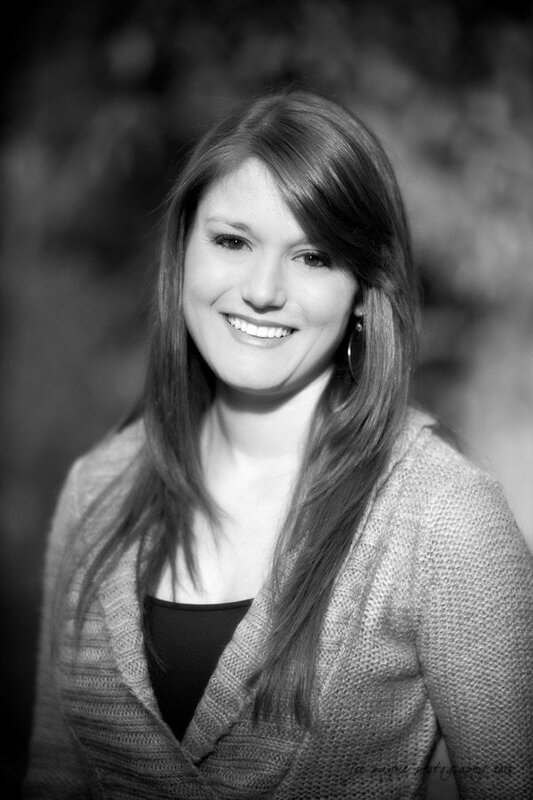 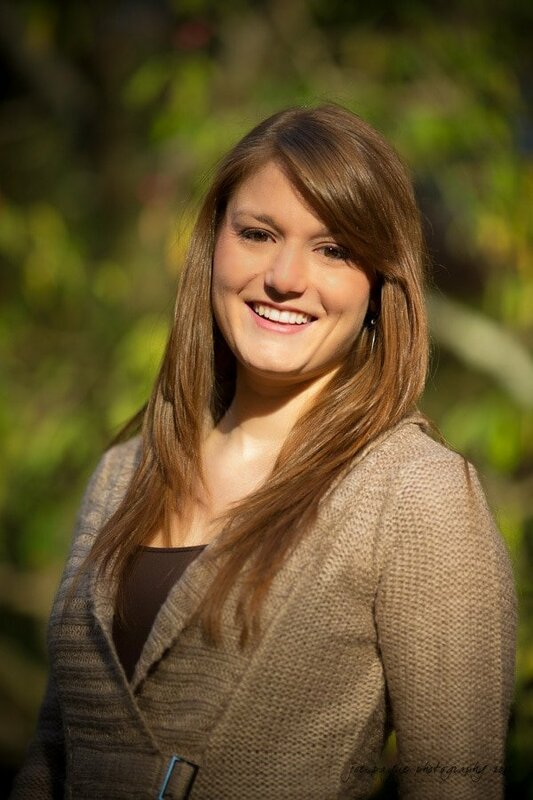 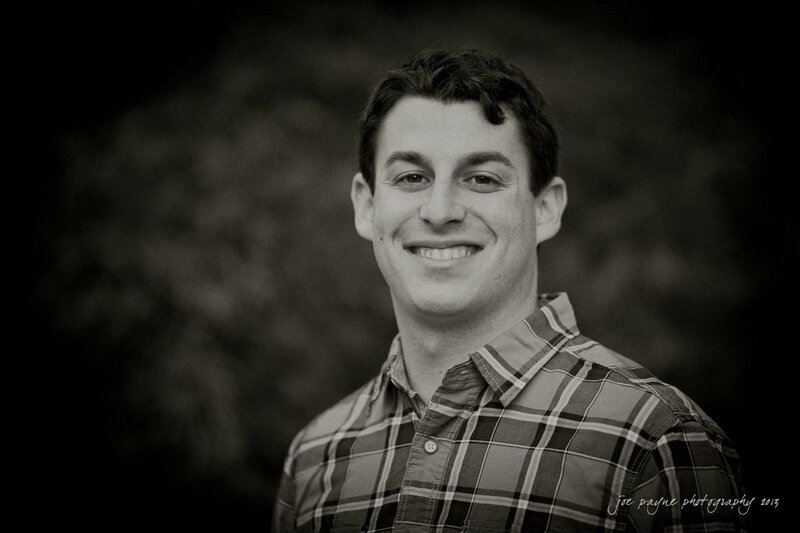 I’m looking forward to photographing their Brier Creek Country Club wedding next year!